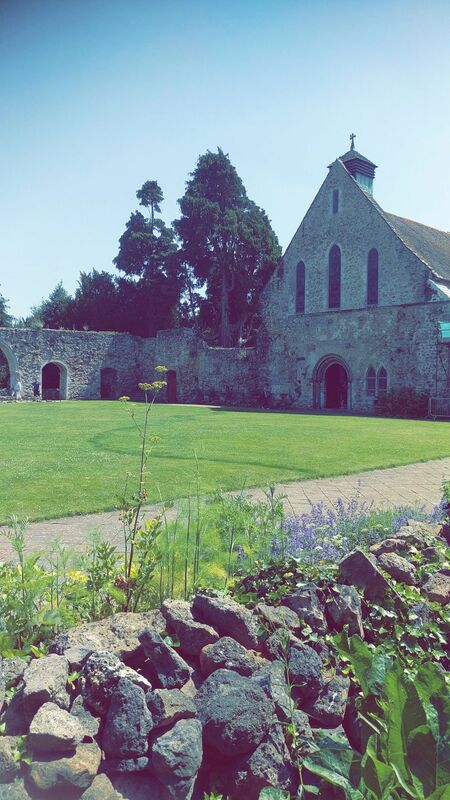 Last week we took a little trip to Beaulieu, another spot in the New Forest. Beaulieu is a huge site with a few different attractions within it offering something for everyone. We headed to the restaurant first because we just cannot resist a cream tea! This was definitely the right decision because it was absolutely delicious! We had an Eton mess tart, but they had so many amazing looking things to choose from and it was really good value for money which is always a bonus. The National Motor Museum was our next stop. Now, I don’t care about cars, I actually hate driving and Dan couldn’t care less either, but just how everything is presented is so incredible it’s still enjoyable to look around. Although that might just be the Museum Geek in me! If you love cars though this is the place for you, the museum is filled with them as well as motorbikes and it is all so well maintained! 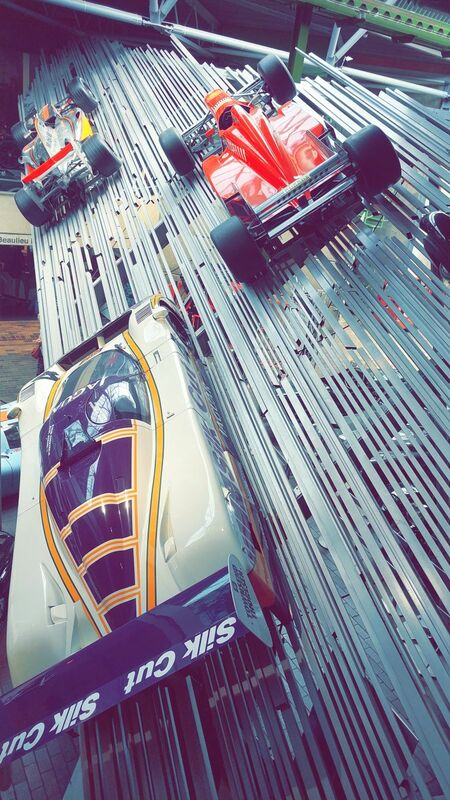 My grandad will happily spend a full day just in this museum, its the perfect day out for any motor enthusiast. There is also a ‘Wheels’ pod ride which is great for kids, it takes you through the history of the motor car and again is just quite lovely. They also have a Top Gear feature at the moment although when we were there most of this was closed off as we went midweek. 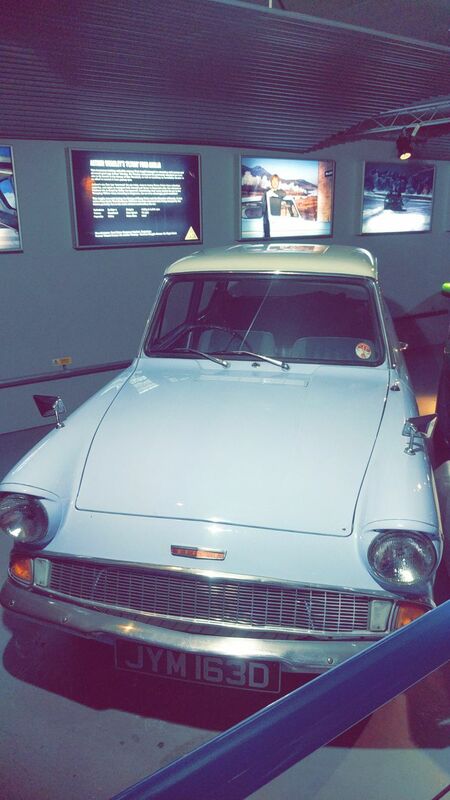 They also have a little exhibition of famous cars, Mr Weasley’s flying Ford Anglia is there which was pretty cool! The Palace House, the home of the Montagus’, was stunning, a picturesque country estate. They run tours led by costumed guides at set times but you’re free to wander the showrooms through out the day. They also had a exhibition entitled ‘The Lady and the Rebel’ which is definitely worth a look! The kitchen gift shop is also a must, full of beautiful kitchen and homeware gifts as well as a few edible treats – Mrs Bridges Strawberry jam is AMAZING by the way. I preferred this gift shop to the one at the end which is more generic and car focused so don’t wait til you’re about to leave to pick up gifts! We stopped for some ice cream before we went to the abbey, again excellent! The server, George was also super friendly and helpful! He chatted about everything, including Dan’s questions about weddings there! Now hold the phone… We are not engaged YET but he has been so excited about this venue that he’s actually been reading all the brochures IN HIS ACTUAL SPARE TIME. I know right!? 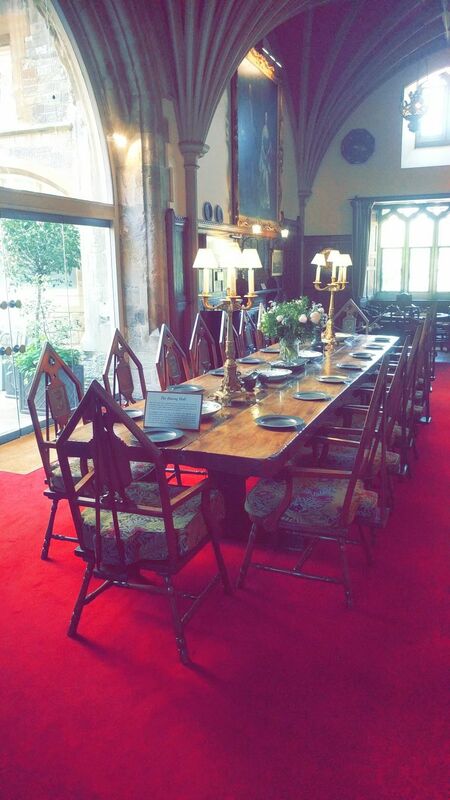 The Abbey, our future wedding venue (maybe – check out the wedding open day post!) is truly impressive. We were there on a pretty glorious day so the grounds looked extra inviting. We had a little look at the exhibition and the area upstairs which is available to hire. The gardens were nice for a little potter around and there is a riverside walk you can take but we didn’t get that far! Beaulieu is a pretty solid day out for the family, although it is a little pricey (adult ticket is £24.75) it truly does have so much to explore and loads of interactive displays for kids to get involved with. An obvious must for any car enthusiast, but with enough to interest the rest of the party too! Find out more about Beaulieu.